OK, so some interview questions are easier to answer than others. But whilst you can’t predict exactly what you’ll be asked, any question has the potential to make you stumble – unless, of course, you’ve prepared in advance. A common opening question, partly because your interviewers want to know more about you, but mostly because they want to put you on the spot and see how you react. They’ve given you complete control here, and you should take full advantage of it. They have not, however, asked for your life story. Keep your answer pertinent and try not to go off topic too much. You’re here to interview for a particular position, and you shouldn’t lose sight of this. Remember: the interviewer is not just making small talk. The first part of this question is realising that you actually have some (no, being a perfectionist doesn’t count). Everyone has weaknesses or things that they can improve about themselves. And being honest with yourself here will save you a lot of time in the long run. This is unashamedly aimed at provoking a personal sales pitch. As there will probably be a number of other candidates having interviews, this is your chance to demonstrate why you want the job, and why you would be a perfect fit for the company. Whatever your answers are, don’t be tempted to improvise or answer on the spur of the moment. It’ll never come out as well as you’d hoped. It doesn’t need to be scripted but knowing why you want the job and what your strengths and weaknesses are should be a standard part of your preparation process and just as important as your pre-interview research. It’s also essential to consider that you’ll not just be judged on your CV. Getting across your personality is of equal importance. In other words, don’t just think about your answers, but think about what they say about you. Ultimately, you need to be likeable and display the parts of your personality that will make you attractive to prospective employers (engaging, dedicated, hardworking etc). 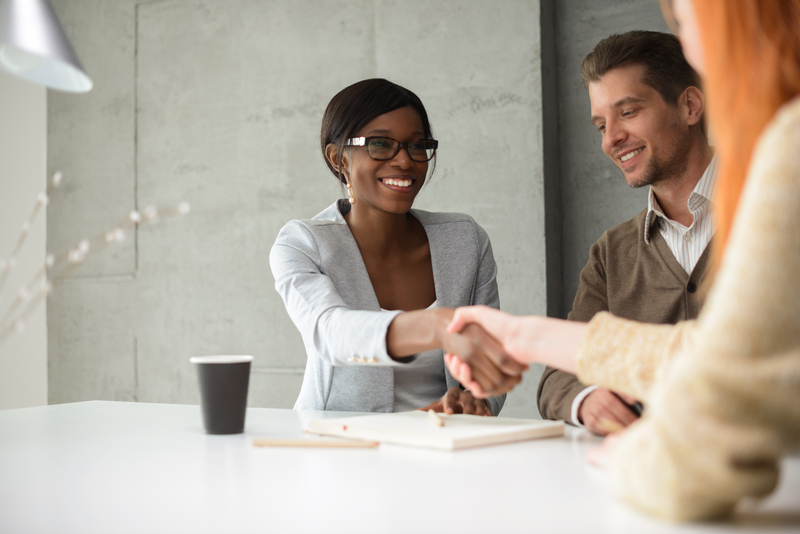 Entering a competitive interview, with the right mindset can really set you apart. Finally, to avoid any awkward silences, never assume that the hiring manager has a sense of humour.